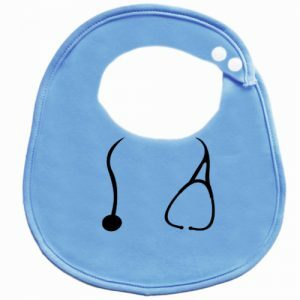 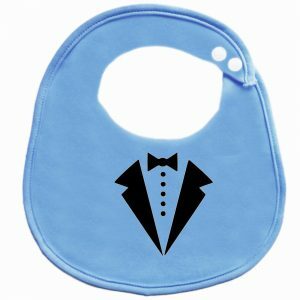 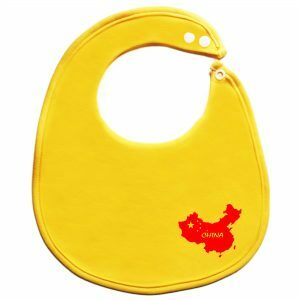 This adorable welcome to the world BibEasy bib is a great way to make your little one feel at home or as a gift if buying for a family member or friend. 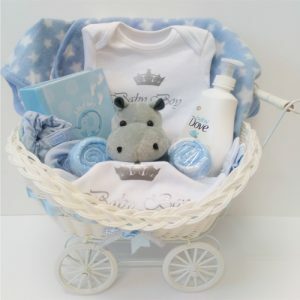 Made from 100% cotton with handcrafted printing; the perfect unisex gift for a special little newborn. 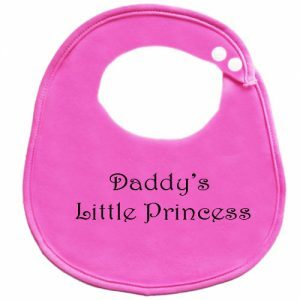 Take advantage of our personalisation service and add initials of your choosing free of charge.